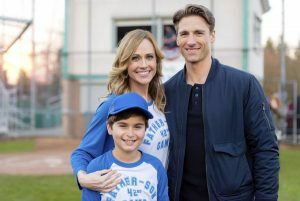 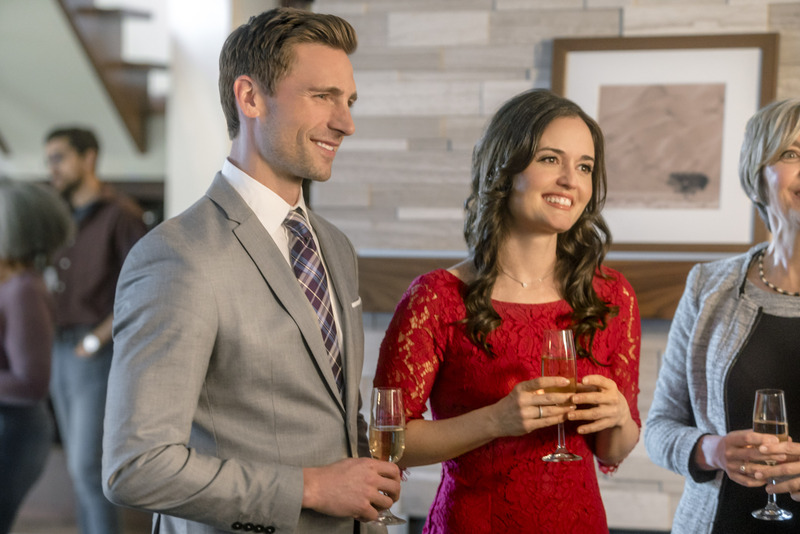 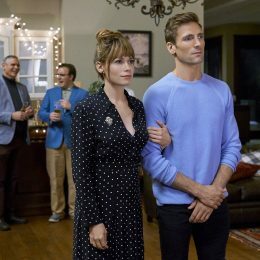 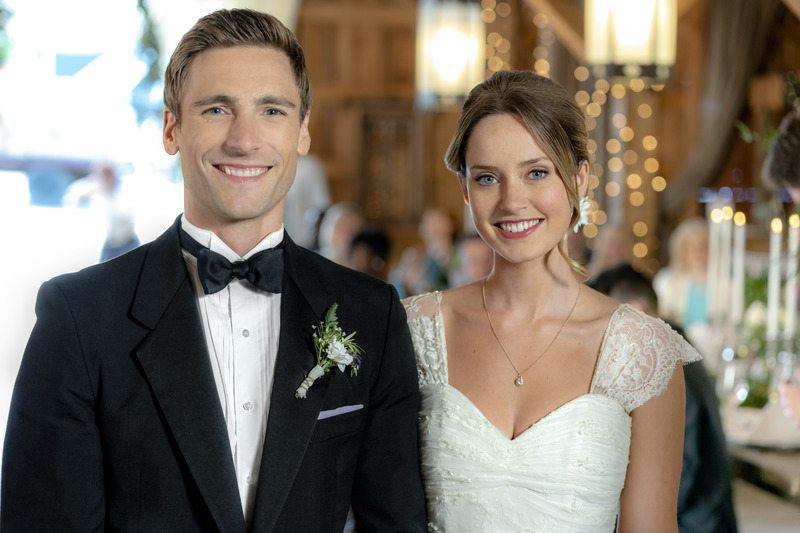 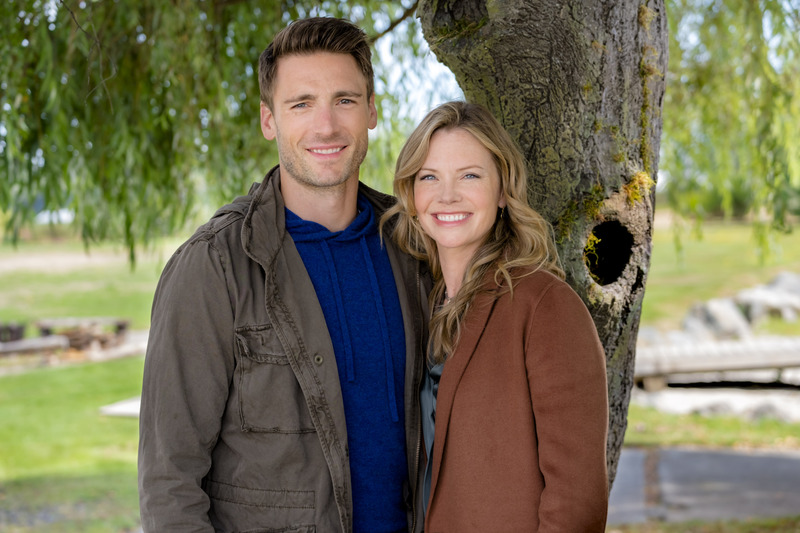 Post Tagged with: "andrew walker"
This weekend, we have new Christmas movie arrivals from Freeform, Hallmark Channel, Hallmark Mysteries & Movies, ION, and Lifetime. 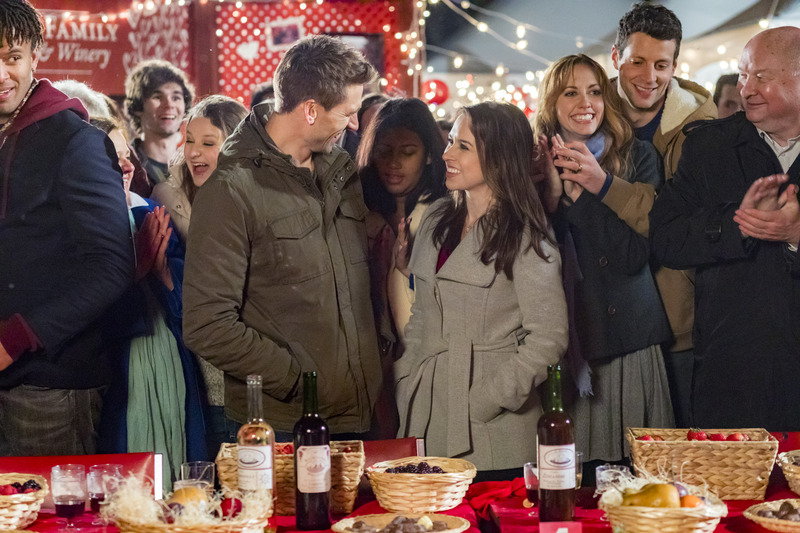 Warm up the DVRs, y’all! 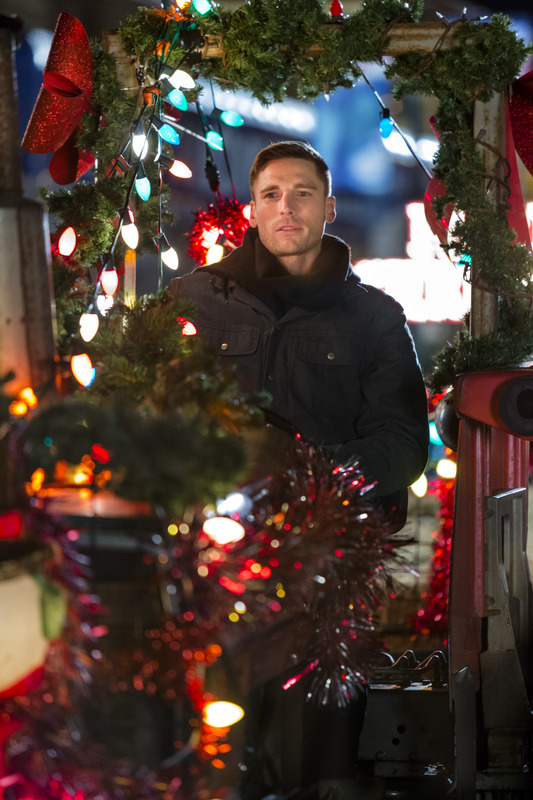 Here’s a sneak peek of your holiday viewing options.